How long does semi permanent hair dye last? We decipher all your color questions. 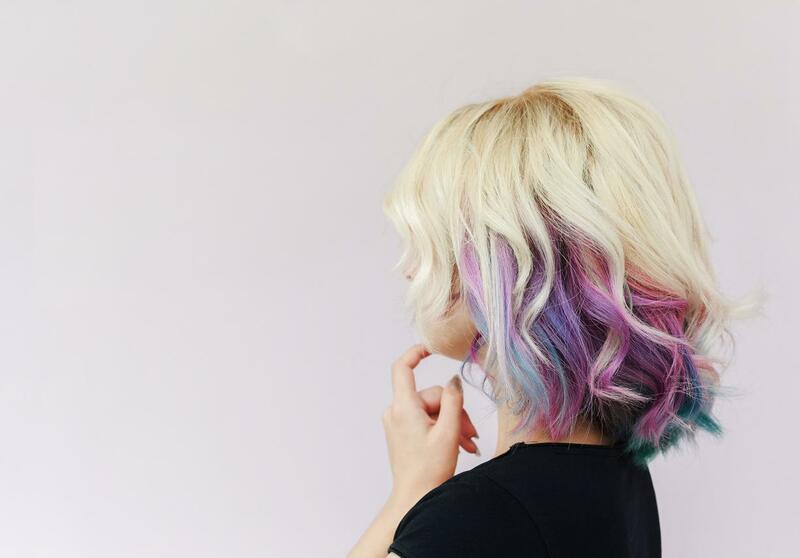 Whether you’re decorating your Pinterest board with acid brights, burnt orange balayage, or bold berry hues, experimenting with colorful hair has never been so easy. Before you think about jumping on the bold hair bandwagon, it’s important to know how often you should color your hair. Revealing the answers to your most pressing color queries like, “How long does semi permanent hair dye last?” and “How often can you dye your hair?” we decode how to choose which coloring technique is right for you. How Frequently Can You Dye Your Hair? How often should you color your hair without incurring damage? How porous (read: damaged) your hair is will have an effect on how vibrant your permanent or semi permanent dye will look and last. As a general rule, permanent colors may fade but will have to be grown-out or dyed over if you want to change them, whereas a semi-permanent shade is made to be washed out. If you’re not looking to make a permanent hair change, a semi-permanent hair dye could be the answer. This technique allows you to experiment with color without making a lasting change (think: festival-worthy pastels that you want to wash out before you get back to work). Depending on the type of dye used, a semi-permanent hair dye can last anywhere from one wash to a few weeks. It’s the perfect choice if you’re not ready to commit to a complete hair makeover, or just want to add a hint of pigment to your locks. How long does permanent hair dye last? If you’re ready to commit 100% to a new hair color, you’ll want to opt for a permanent hair dye. 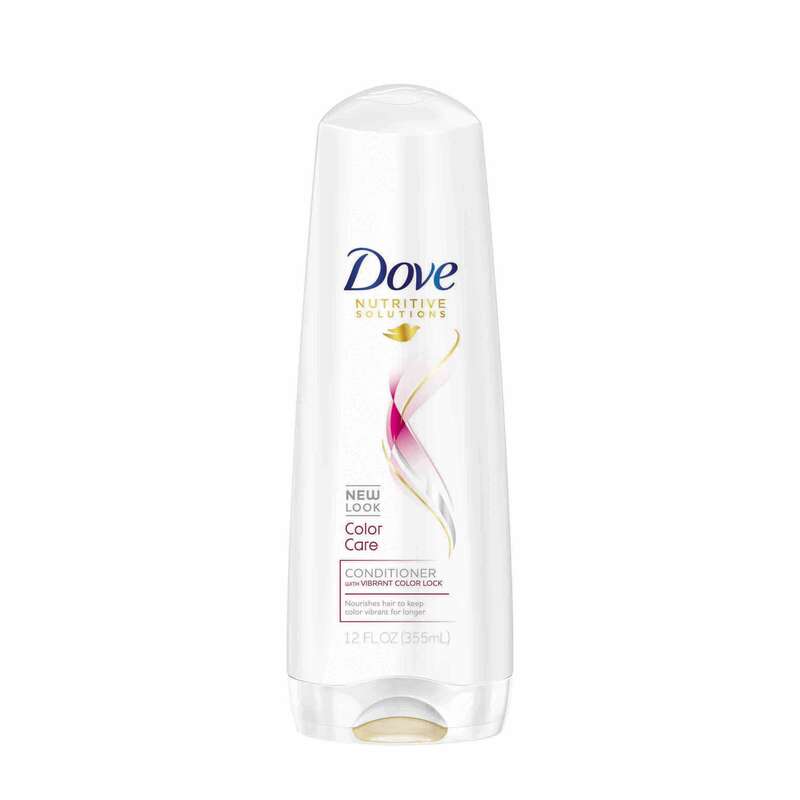 This is a great way to get a lasting, rich color, especially if you’re trying to touch up roots or cover gray hairs. The results of semi permanent hair dye compared to a more permanent solution are night and day. Permanent hair dye—especially bleach—is made to last and generally will have to be grown out of your hair, rather than washed out. A semi-permanent hair dye, on the other hand, will gradually fade with each wash. So, if you’re looking to make a color change that will last, permanent hair dye is your answer. How long do hair dyes last, in general? There are two main factors that will influence how long your hair dye lasts: one, the type (and strength) of coloring treatment you use and two, how you maintain your strands. With a wash in-wash out technique, the damage to the hair is lessened. It allows you more dyeing options without the permanent damage consequences. How long does bleach last? Bleaching hair involves using chemicals to strip the hair of its melanin so it appears lighter in color. Bleaching is a 100 percent permanent hair dye solution and cannot be washed out. You can dye your hair over bleached locks, but any strands that are bleached will have to grow out and cannot be removed any other way. If you want to backtrack after opting for lighter locks, you can use a permanent or semi-permanent hair dye over the bleach. The same is true for highlights, balayage and ombré. All of these processes involve lightening the hair. You can do this with a bleach or high-lift tint depending on your base hair color and desired outcome. In all cases, lightening the hair is a lasting change. Whatever lightening technique you choose, it’s important to think about the permanent hair damage implications that come with bleaching. According to Peter Bailey, Global Technical Manager, Hair Care, “the chemical process inside your hair fiber breaks a number of the structural protein bonds leaving your hair brittle and more prone to damage.” If you’ve taken the plunge and your strands are looking a little worse-for-wear, learn how to ‘repair’ bleached hair and rejuvenate damaged blonde locks. 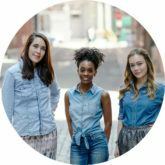 While it can be tempting to swap from one hair color to another on a whim, it’s important to acknowledge that dyeing your hair can have a serious effect on how healthy it looks. “Whenever you bleach, dye or chemically straighten your hair, you are causing significant damage to the fiber structure,” warns Peter. “All of these chemical treatments involve breaking a large number of the di-sulphide bonds which are the chemical bonds that hold the protein strands together.” This effectively breaks down the hair fiber. It leaves holes in the cortex and cuticle, making it more porous. As a general rule, the more porous hair is, the more dry, coarse and damaged it can appear. “The more you color your hair, the more protein you are losing from each individual fiber, making your strands difficult to comb, style and maintain, with an increased likelihood of split ends and breakage.” If you’re looking for a chemical-free alternative, natural dyes like henna can give you a strong color (depending on your original shade), without disrupting the hair fiber. Usually a Halloween-centric option, color sprays come from a can. You coat the hair in a layer of pigment but don’t expect a long-lasting solution. They usually come out with one wash but—if you have very fair or porous hair—be warned as they can stain the strands. Perfect for festivals or themed parties, hair chalk allows your hair to become a canvas for color—without the permanent consequences. Most chalks will fade as the day wears on. However, it’s important to read the instructions before applying so you don’t end up with any stains. How Do I Maintain Dyed Hair? 1. Pick a color-safe wash and care system. 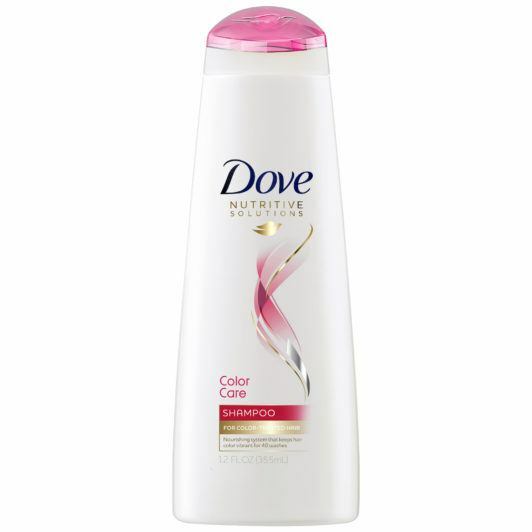 When looking after the condition and vibrancy of your dyed tresses, it’s important to add wash and care products that are designed for the job, like Dove Nutritive Solutions Color Care Shampoo and Dove Nutritive Solutions Color Care Conditioner. 2. Always use a heat protectant. As the process of coloring is generally a chemical one, it’s important to treat dyed hair with a lot of care. The first step? Applying a heat protectant to damp strands before you even think about picking up a hair dryer. 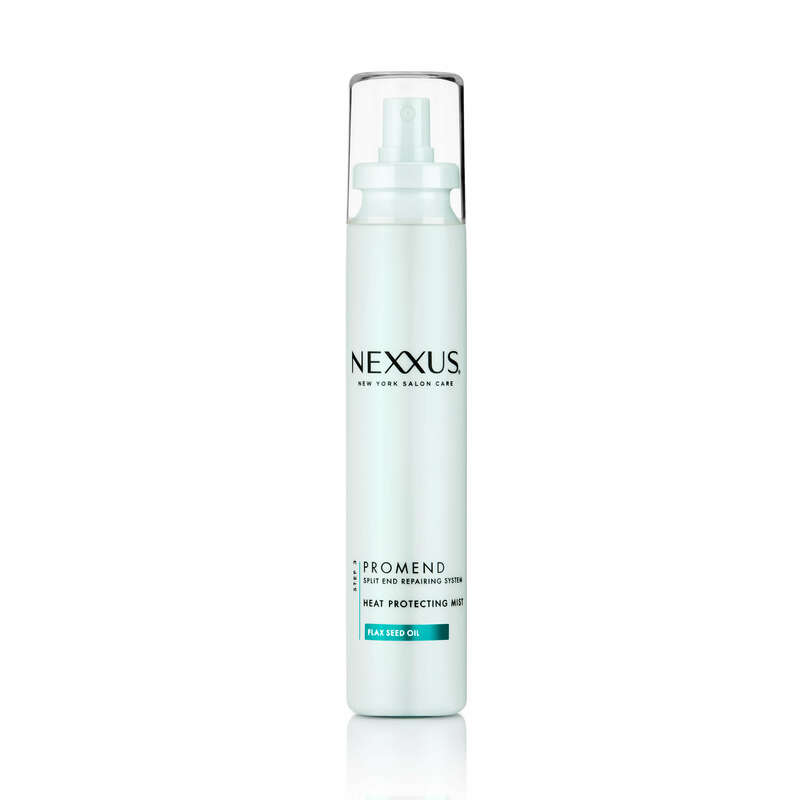 We love using Nexxus Promend Heat Protecting Mist to prep our strands and keep them safe from heat damage. Mastering the Basics: What is Semi-Permanent Hair Color? What's the Deal With Coarse Hair?